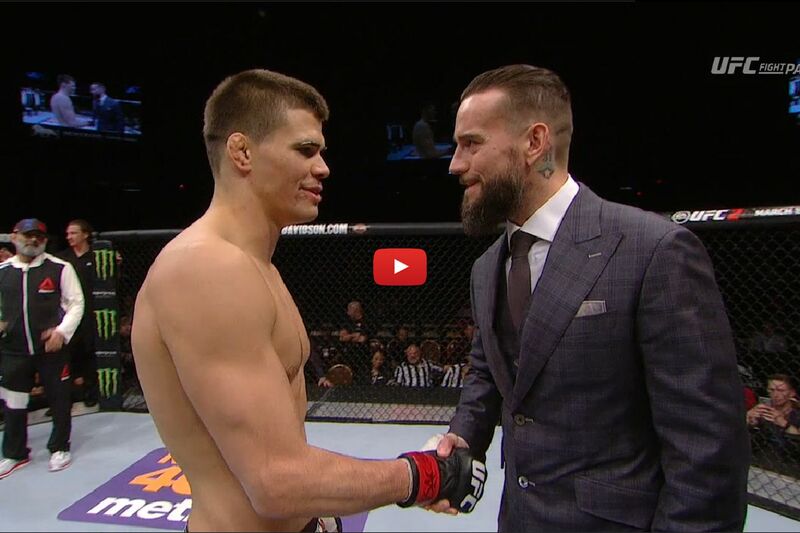 CM Punk (finally) has an opponent, now all he needs is a date and venue. After the New Jersey native subbed Mike Jackson, he went face-to-face with the ex-WWE champ (his reaction here). Not only does Gall have a 2-0 record in pro MMA, as well as a 2-0 record on the amateur circuit, he’s also younger by more than a decade. While Punk has been criticized for his slow start, he is facing a legitimate threat once he finally finds himself locked inside the cage.